Another brilliant release by one of the most important bands in the New Jewish Renaissance. Passionately blending tradition and modernity with impressive virtuosity, the Cracow Klezmer Band continues to present some of the most breathtaking new Jewish music being made today. 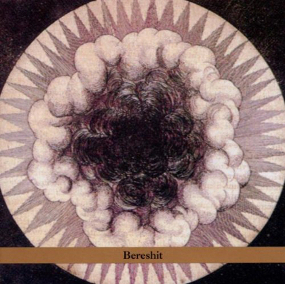 Featuring an exciting female vocalist and a dark, free form track about the creation of the world, Bereshit is their greatest CD yet.